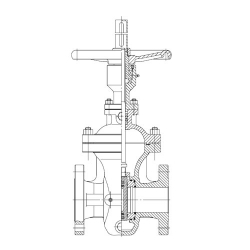 Applications such as liquefied natural gas and other low temperature fluids, present special extreme temperature valve functionality challenges. 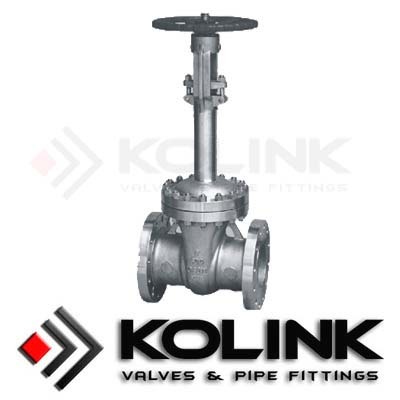 Valves designed for cryogenic services, are specially prepared and designed to overcome these challenges. Appropriate component materials such as 304SS (CF8) and 316SS (CF8M) are normally used for body and trim, offering superior impact strength, and excellent corrosion resistance and heat loss properties. An extended bonnet and gas column design is also normally adopted to provide thermal insulation at the stem seal and stem packing area. At sufficient length, this design feature places the functionality of the stem seal in the vapor zone of the liquid media providing safe and continuous valve operation. A variety of body, trim, seat, and seal materials are available for use in cryogenic service. Customer specified options, such as body cavity vent hole, special extension lengths, and materials are also available upon request. Material of valve body: LF1, LF2, LF3, LF9, F304, F304L, F316, F316L, etc.